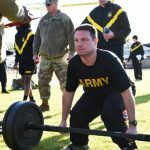 SEPTEMBER 27, 2018 – The Army’s most important weapons system is the Soldier. To overmatch the enemy in multi-domain operations, Soldiers must demonstrate physical fitness levels required for combat. 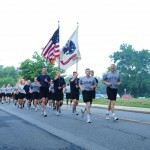 The Army Combat Fitness Test ensures that Soldiers are physically conditioned for that fight. 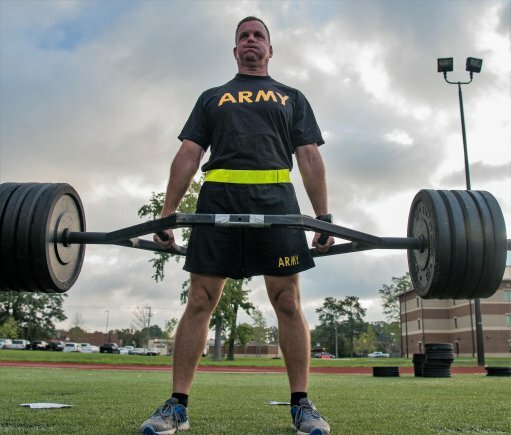 The ACFT will improve lethality, transform the Army’s physical fitness culture, reduce preventable injuries and associated attrition, and enhance Soldier mental toughness and stamina. 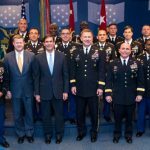 “At the end of the day we need Soldiers who are deployable, lethal and ready,” said Secretary of the Army Mark Esper during a Defense Writers Group breakfast in August. 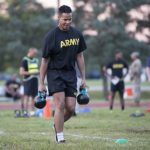 The age- and gender-neutral ACFT is part of the Army’s evolving Holistic Health and Fitness System to generate lethal Soldiers who are physically ready and mentally tough. 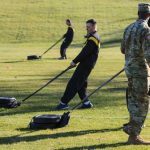 The ACFT and how it nests into the Army’s Holistic Health and Fitness initiative, or H2F, is the focus of a Warriors’ Corner during the Association of the United States Army’s annual meeting in Washington, D.C. The “Role of ACFT in the Holistic Health and Fitness System” takes place Monday, Oct. 8, 5:15-5:45 p.m. Eastern time, at the Walter E. Washington Convention Center. 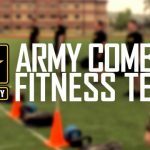 “The ACFT will ignite a professional cultural change in Army fitness and become a cornerstone of individual Soldier combat readiness,” said Maj. Gen. Malcolm Frost, commander of U.S. Army Training and Doctrine Command’s Center for Initial Military Training, or CIMT. Frost will present at the ACFT Warriors Corner, with CIMT’s research physiologist Whitfield “Chip” East on hand as a subject matter expert. (CIMT is the Army’s H2F proponent.) Frost will outline the road to the ACFT, how the ACFT nests into H2F, how physical fitness is a readiness enabler, and the fielding of an updated Physical Readiness Training field manual that will be renamed Holistic Health and Fitness (FM 7-22). The ACFT role in H2F will also be the subject of TRADOC’s Army Exhibit kiosk during the AUSA meeting Oct. 8-10. Subject matter experts will be on hand and attendees can use ACFT equipment to test their abilities on several of the ACFT events. 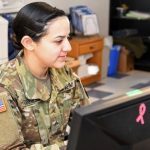 The Army will also determine whether to administer the test based on unit occupational physical demands or by a Soldier’s military occupational specialty. 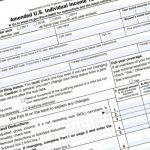 Approximately half of the units participating in the field test will use unit-type scoring and the other half will use MOS scores. 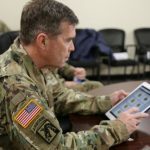 Army Chief of Staff Gen. Mark Milley did not mince words regarding the ACFT’s level of difficulty at the National Guard 140th General Conference and Exhibition in New Orleans last month, urging Soldiers to start preparing. “Do. Not. Wait. This test is hard,” Milley said.